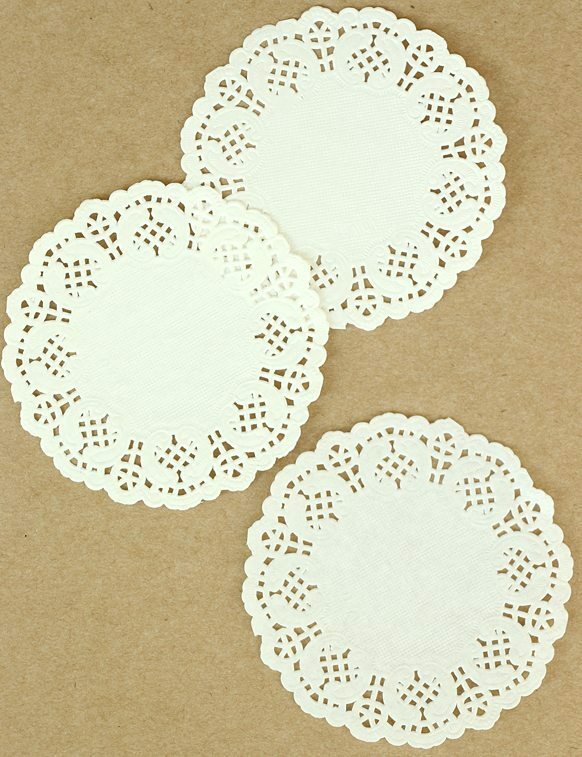 Small paper doilies, approximately 10cm in diameter. 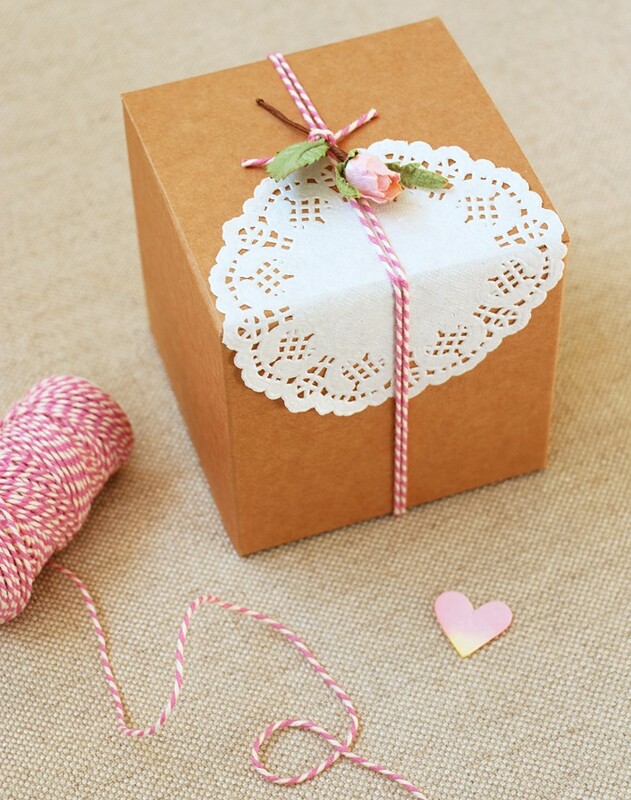 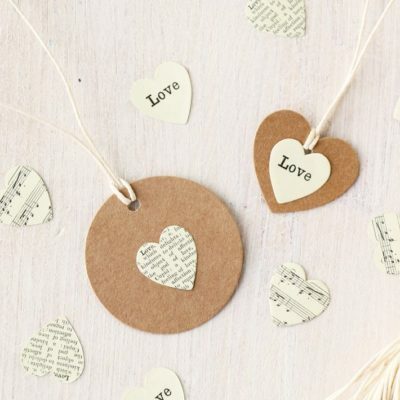 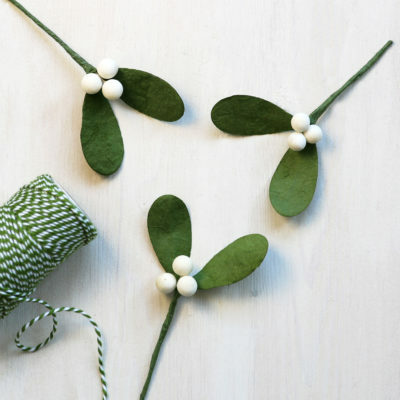 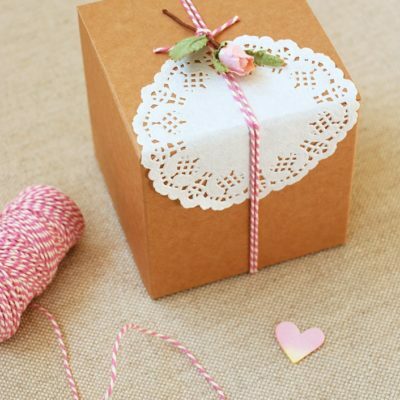 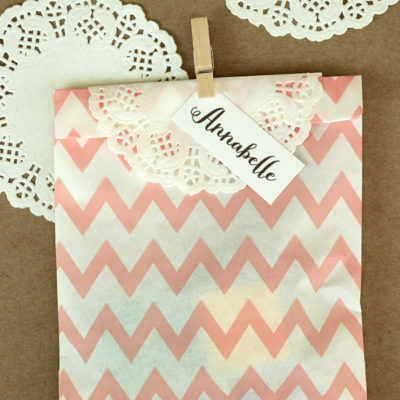 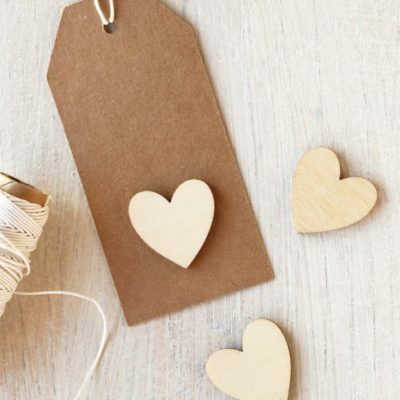 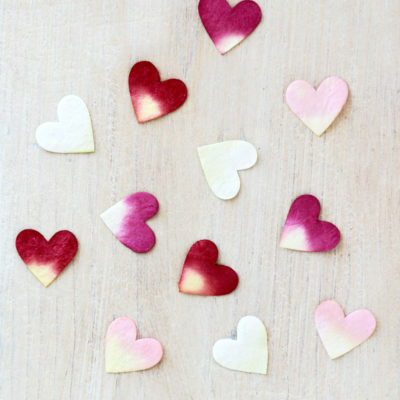 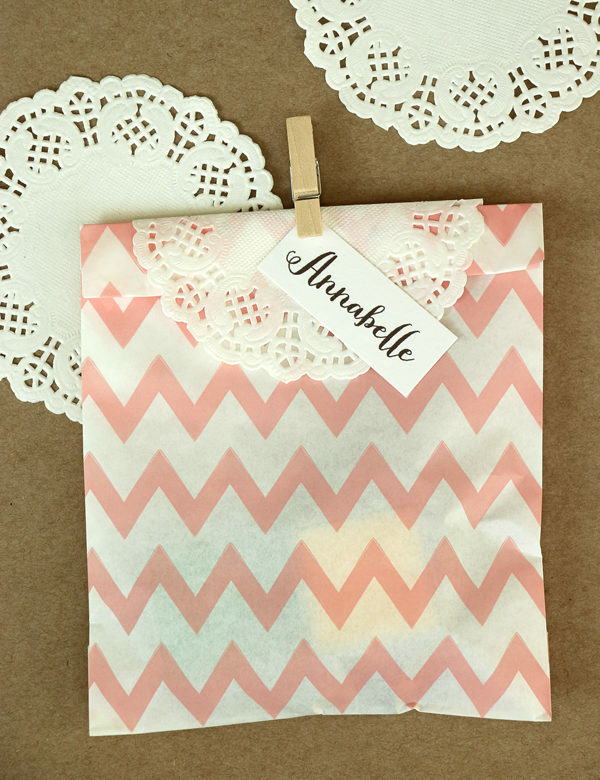 Perfect for scrapbooking, card making, gift wrapping and decoration. 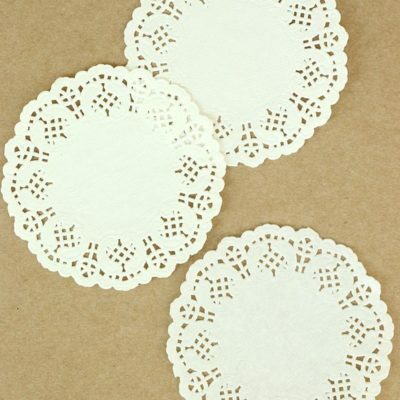 Supplied in a pack of 25 doilies.